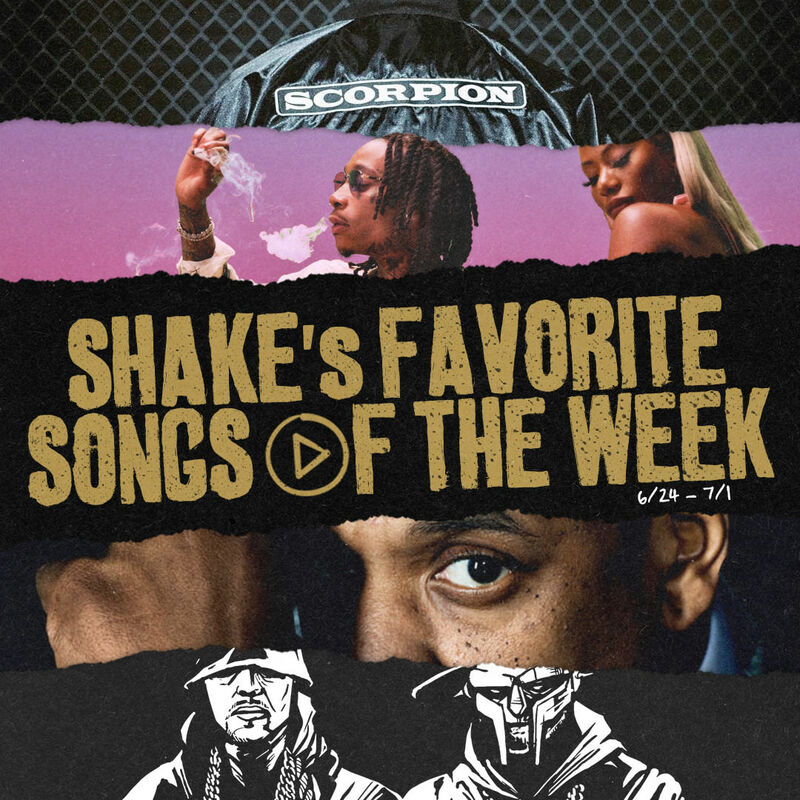 For the last 107 weeks (count em), I’ve been putting together a Weekly Dope playlist that compiles all the music that was released to help fans catch up. On average, each playlist consists of 30-40 songs. So, in an effort to put a little more of a personal touch on things, I’ll also be sharing a list of my personal favorites from the week. As expected, this past week was a little light thanks to the lane being left wide open for Drake to release Scorpion. We still got some gems, though. On top of Drake’s “Blue Tint” and “Talk Up” with Jay-Z, we got gritty bangers from DJ Muggs and MF DOOM (with Kool G Rap) and Roc Marciano and Alchemist. A$AP Ferg and Wiz Khalifa hit us with some party starters, while Georgia Anne Muldrow and Gorillaz provided introspection. And on the bonus tip, I’ve included cuts from Sunni Colón, Mozzy, and Casanova. Apple Music and Spotify playlists are available below. Who Had the Best Verse in June?